Come visit the Holy Land! Imagine yourself in November of 2016. It’s cold and you have the entire cold winter ahead of you. But then you realize you are leaving for Israel in just a few weeks. You have been reading the Bible for most of your life. You have tried to put yourself in the story but now you get to experience it firsthand. In Israel you get to sit on the mountain of Beatitudes, stand on top of the mountain where Elijah battled Baal, swim in the dead sea, walk the calvary road that Jesus walked in Jerusalem, experience the depths of grief the holocaust brought on this world, touch the empty tomb, and sail on the sea of Galilee as the disciples did. Through all this and more, your Bible literally comes to life. This could be your year to experience a pilgrimage like none other. 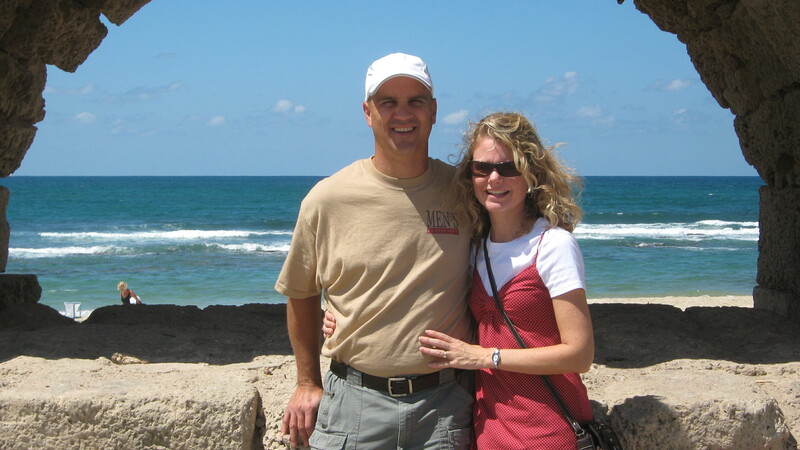 You may know that I have been to Israel with Kristen and I am planning another trip to Israel this November of 2016 and I would love for each of you to consider joining myself and my good friend Tim Reist (aka Slim). Your eyes will be open to scripture in fresh ways. Your faith in what has been true for thousands of years will be strengthened. Your understanding and insight of the complicated political landscape will be challenged. We would love to have you join us on this trip. We will be traveling from November 14-23. We will arrive back in town the day before Thanksgiving which may not sound appealing but here are a couple reasons why this is the best time to go. One, it is during the low season in Israel and won’t be as busy. Two, you will come home from an international trip and have a four day weekend to recover. Three, you can tell your family that you will not be cooking the turkey! As well, we are excited to have secured an outstanding Jewish guide we have worked with in the past named Arie. 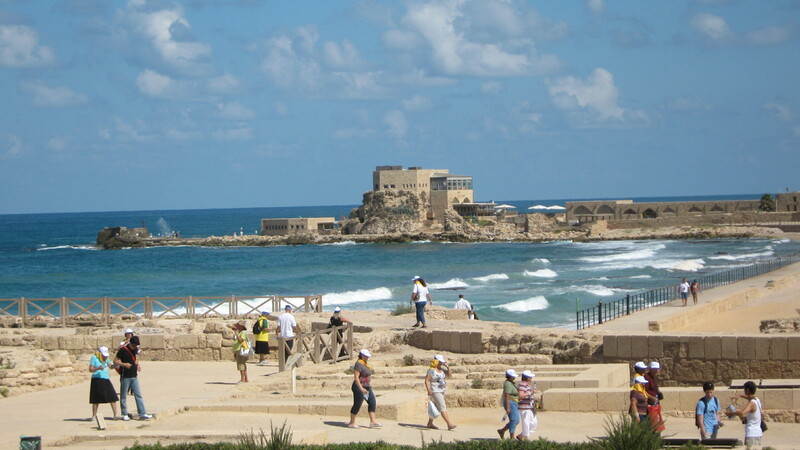 Arie has led all of Beth Moore’s tour groups when she travels to Israel. 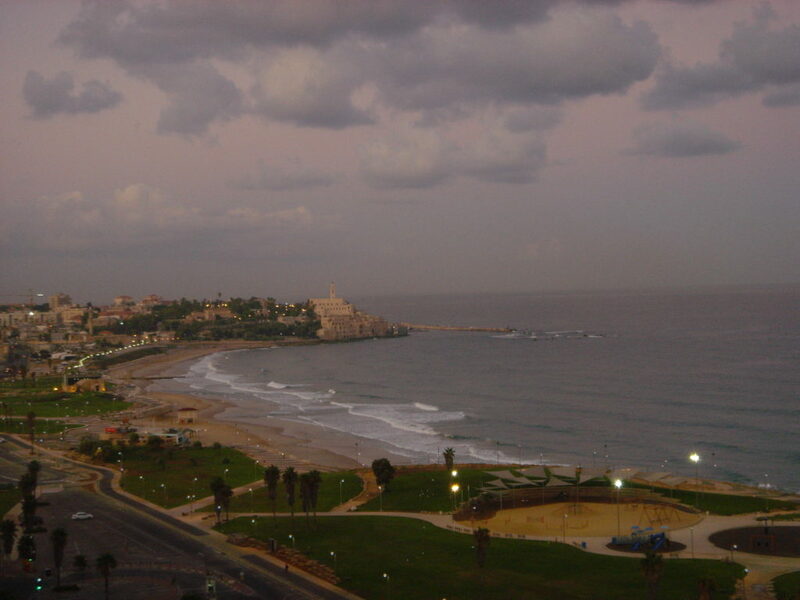 You will be staying in 4-5 star hotels, some right on the Meditteranean and the Sea of Galilee. You will see places Jesus walked, taught and performed miracles. This is not a vacation but truly a life changing pilgrimage of your faith. I am attaching an electronic brochure and registration. The sooner you sign up, the more you can save. Both Slim and I will host informational meetings and prep meetings before the trip. Feel free to share this with anyone you would know who might be interested. I will be having an informational meeting on March 10th at 7pm at my place (907 old Harrods Creek Road). Please let me know if you are interested. I would love to have you join us! I was trying to get a group together for Israel this year but would love to give those interested an opportunity to join up with you guys. Would it be alright if I sent this info on out. I will be out of the country during the info meeting but I’m sure others could attend. Ian going to go ahead and register because I definitely want to be in this trip. Yahoo. And God bless you guys!!!! Looking forward to the Israel Info Meeting at your place. It’s hard to imagine I’ll be walking where Jesus walked. My friend Terry Davis and I will be attending the meeting tonight. Were very excited about this opportunity. Kurt, I have made the deposit for this trip, but know a few other people who may be interested in going. Is there room for more, and will there be another informational meeting soon?